Sports Rendezvous: Breaking! Nigeria lose 4-0 to Morocco in CHAN 2018 final. Breaking! Nigeria lose 4-0 to Morocco in CHAN 2018 final. 10-man Nigeria were thorn apart by host Morocco in the final of CHAN 2018. 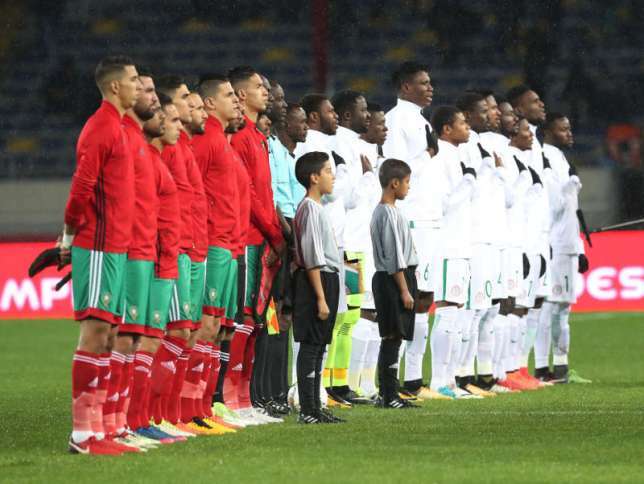 The home-based Super Eagles of Nigeria were on Sunday, February 4 beaten 4-0 by host Morocco in the final of the African Nations Championship (CHAN). 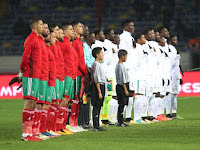 Zakaria Hadraf netted a brace while Walid El Karti and Ayoub El Kaabi scored a goal each as the host beat Nigeria who ended with the 10 men in a packed Complexe Mohamed V in Casablanca. 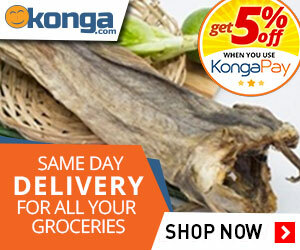 The Super Eagles could not contain the Moroccans who were more mobile and rabid from the start. The Atlas Lions were everywhere from the start, keeping the Super Eagles defence busy. El Kabbi got the first chance of the game, crashing the crossbar with an effort from a Hadraf cross.